Shirley Ceasar, Strafe, Harold Melvin and the Blue Notes, Junior Walker, Nat Adderly, TheDrifters, Mau-Mau, U.T.F.O., Clark Sisters, Hannibal Peterson, Pete Yellin, Tito Puente, John Scofield, Michael Brecker, Barry Harris, The Prime Directive, Joe Henderson, Clark Terry, Instant Funk, Sharon Freeman, Lyle Atkinson, Jamil Nasser. Benny Powell, and Lionel Hampton, Harold Mabern, Steve Turre, Mighty Sign, Cult Jam (Lisa Lisa), Peter Moffitt, The Stylistics. 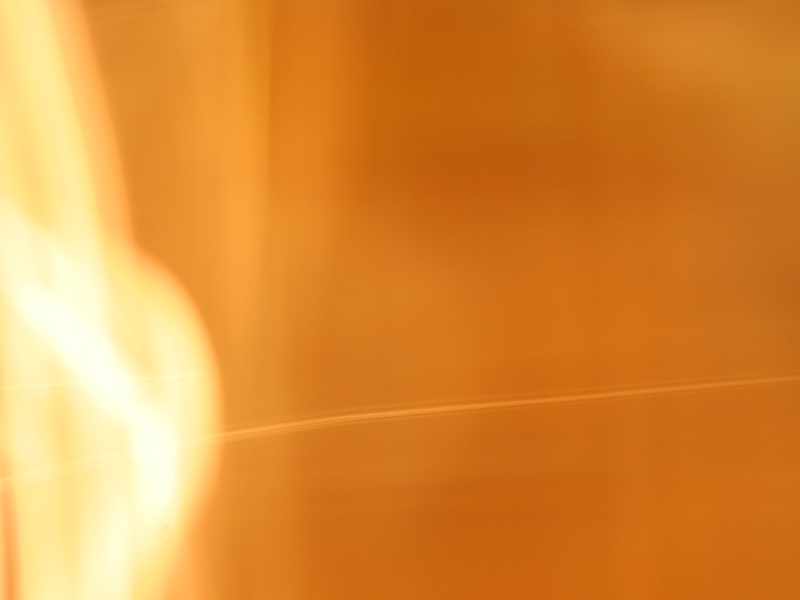 VENUES - Sweetwaters, LeMouche, SpoDeOde, C.B.G.B., Mikells, Wetlands, Indigo Blues, Town Hall, Bottom Line, Bitter End, Cat Club, Club Paradise, Downtown Beirut and St. Peters Church, Golden Gate Theatre, Roystons, The Atrium-South St. Seaport, Manhattan Club, Alice Tulley Hall, Royal Alexander Theatre, Bryant Park, Prospect Park, PTL Club 700, Bridge St. A.W.M.E.Church, Helmsley Palace, Waldorf Astoria, Wilsons, Honey Suckles, El Macambo, Lone Star-Road House, New Frontier, Nells, Rex, China Club, Roseland, Eisenhower Park, Tralfadors, Club Benee, Sweet Jane, Knitting Factory, Radio City Music Hall, Trumpets, Shubert Theatre. R&B, Soul, Pop, New Jack Swing, Rock, Reggae, Afro-Cuban, Jazz, Classical, Fusion, Jewish Horahs, House Music, Gospel, Blues, Rap/Hip Hop. 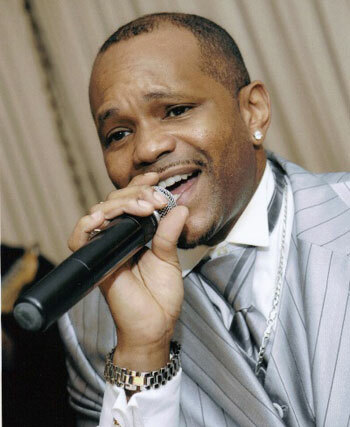 CONCERT PERFORMANCES - City debuted the release of his Gospel Song at The 2006 Summer Concert Series in Eisenhower Park, East Meadow, N.Y. His single Dont Tread On Me charted in Great Britain 2006. BROADWAY - Buddy - The Buddy Holly Story - Roles: Sam Cooke, Apollo Bass Player and Drummer, Clearlake Concert Drummer and Apollo's M.C. TELEVISION APPEARANCES - Actor for a recurring role of "Hoff" in N.B.C. Daytime Soap Opera "Another World". Host of the "The Bro. Jerome "City" Smith Power Hour on "Cablevision Channel 20 T.V. Show. Performed on The W.B. Channel 11 The Maury Povich Show with Jack Hanna & his amazing animals and performed on the Gordon Elliot Show. OFF-BROAD WAY PLAYS - Jesus Christ Superstar, Working, Raisin In the Sun, The Me Nobody Knows and Wiz. 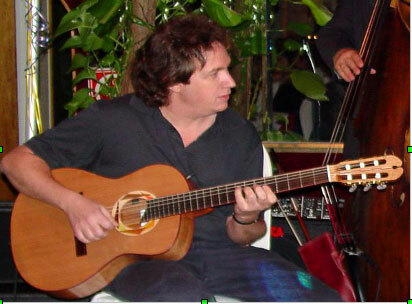 For the past 25 years, Guitarist/Composer Bob Gallos playing could be heard world-wide on the incidental and theme song music in episodes of the popular and now syndicated number one television show of the late 80's and early 90's "The Cosby Show" and "It's A Different World." For 5 years, Bob Gallo was the featured acoustic guitarist who accompanied popular recording legend Aretha Franklin on the theme song of "It's A Different World" weeknights on NBC. Following his work for NBC, he could be heard weekly on the popular Fox 5 Network series "Living Single." 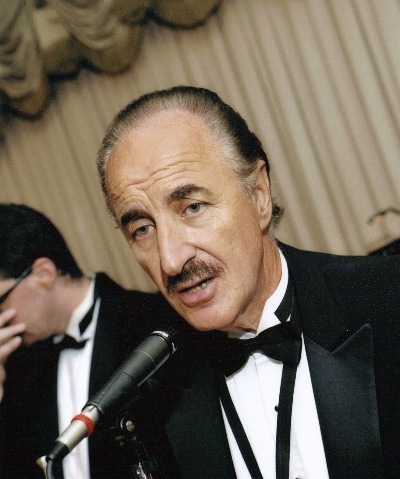 Currently, he can be heard world-wide on syndicated episodes of all three shows for which he composed, performed and acted as Assistant to the Musical Director. Bob Gallo is known to have played along side of such talents as Michael and Randy Brecker, Gerald Albright, Grover Washington, Jr., John Lewis, Clark Terry, Dave Valentin and Jon Faddis. In 2010 Bob Gallos current jazz group The New York Alliance released their cd The New York Alliance Band and continues to be featured throughout a number of New York City jazz clubs, including BB Kings and 55 Bar. More recently, he is currently writing music for the Bravo Channel music library. Bob Gallo endorses Gibson Guitars. Jim is a full time musician and music teacher. He started playing professionally at the age of 14 and teaching at the age of 16 up until now. He plays several instruments such as saxophone, clarinet and trumpet just to name a few. He also sings and has played all styles of music from classical to Swing, Big Band, Doo Wop, Classic Rock, Disco and Contemporary music. Jim has also played with and on the same show as many famous artist such as The Drifters, The Duprees, The Devotions, Lenny CoCo, The Chimes, Larry Chance and The Earls, Jonny Masetro and The Brooklyn Bridge, Chubby Checker, Shirley Alston, Martha Reeves and The Supremes just to name a few. 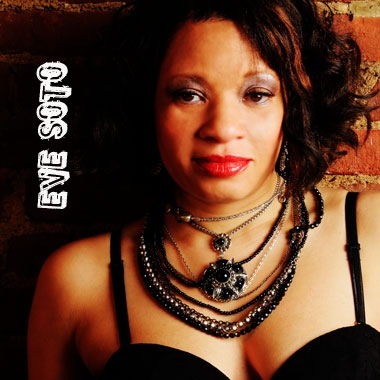 Her professional music conquest includes album "I'll Never Stop Loving You" www.EveSoto.com , collaborations with Crave Records (owned by Mariah Carey, Universal records, Sony records, (Various independent record labels). Eve coached The Voice finalist - Domo. American Idol Contestants (Travis Orlando & Ashley Flow, Vocal coach to Broadway stars Jennifer Mollet "The Color Purple, coached pageant winners Miss Teen N.Y. 2007- Jazmyn Lyttle  Hylton and Miss Teen N.Y. 2009  Jessica Aponte. She has worked with artist such as Dave Hollister, Case, Evette Michelle, Vocal produced "Knockoff" -Angelica Salem (AMS Records) feat. Lil Kim. Estee has been known in the music industry for many years. Her love of music began at a very early age. Estee family and friends often recall that Estee was born singing. Her mother encouraged her to sing at church and a close friend opened the door to the music industry by encouraging her to sing the National Anthem at local events in the Rockaways. Estee soon became the singing voice of the Rockaways and performed the National Anthem at various events and celebrations. It was no surprise when she was recruited by an acquaintance to play a leading singing role in the play Dead End in the late 80s. 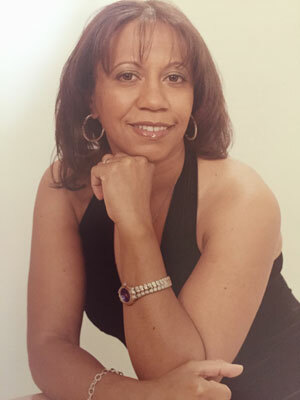 Estees name quickly became known in the industry and she became one of the most sought after vocalists in the New York area. Estee has and continues to perform at thousands of weddings and club venues. She has been affiliated with club date offices such as Steven Scott, Hank Lane, Mark Towers Orchestras, The Bartlett Contemporaries, and many others. In 1988 she went on to win the prestigious Nashville City Song Festival Award for Pop/Top 40 vocalists. She then went on to share the stage with known artists such as Roy Ayers, Full Force, Desiree Coleman, and Marc Anthony, to name a few. She has also performed at some of the finest venues in New York like Sweetwaters, The Copacabana, and Chippendales. Estee has recorded with numerous artists throughout her career and has been an asset in all occasions. To see Estee on stage is a pleasant experience. The drive, energy, and commitment to her craft, are clearly seen during her performance. Roy Bennett may be one of the most gifted and powerful vocalists of this generation. Patterned after such greats as Marvin Jr. of The Dells and Teddy Pendergrass, Roy is no slouch when it comes to thumping the bass. His sense of rhythm and timing gives him an exceptional feeling for the instrument. commercials. Some of his credits include: the theme song for the Pro Bowling tour for ABC, Budlight Beer, Charmin Paper Towels, North Pole stores and you could hear him on the 98.7 Kiss FM morning show perfoming the theme song for Bobby Johnsons Walking Thru The Yellow Pages" and a segment called "Soul Man".